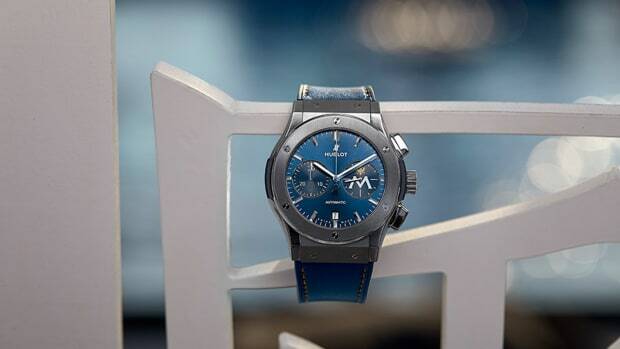 Luxury watch brand launches a Porto Montenegro limited edition of their Classic Fusion Chronograph in nautical blue. Natural beauty and diversity help Montenegro lay claim to the Med's next "it" charter destination. 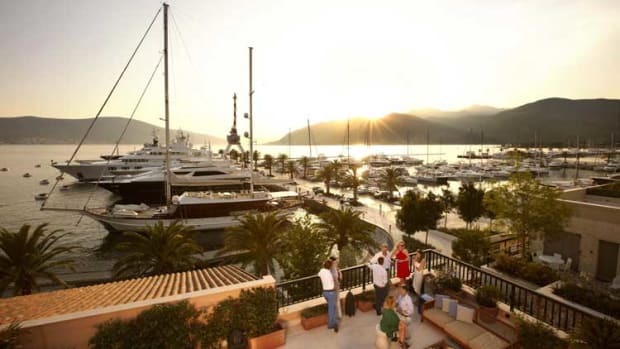 We’ve had our eye on the development of Porto Montenegro—a Gulf of Kotor port city of one of Europe’s smallest, youngest nations—for quite some time. 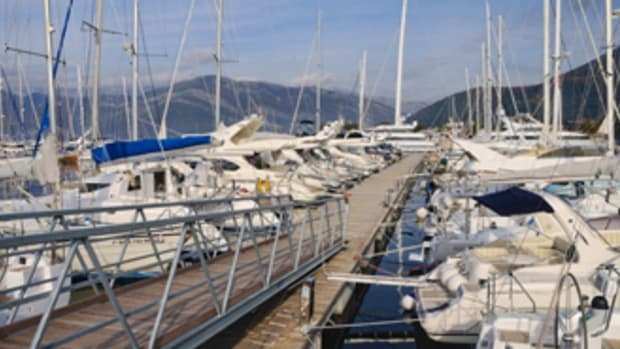 The idea of a Monaco-like marina and destination in the location was promising and now—six years after clean-up, restoration and development began in earnest—this area is thriving. 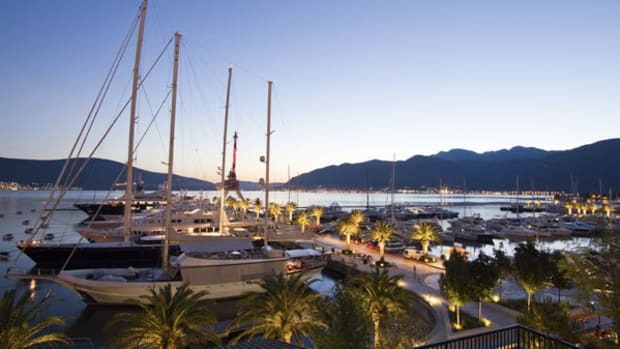 Beginning spring 2013, Sevenstar Yacht Transport will begin regular sailings to Porto Montenegro in the Bay of Kotor. 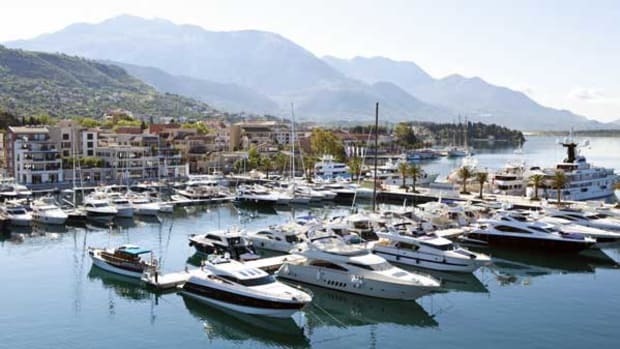 Known for dramatic coastlines and tax-free bunkering, Montenegro has grown in popularity as a yachting destination in recent years. Upgraded improvements in the legal system and infrastructure and mild year-round climate has made the spot even more attractive.